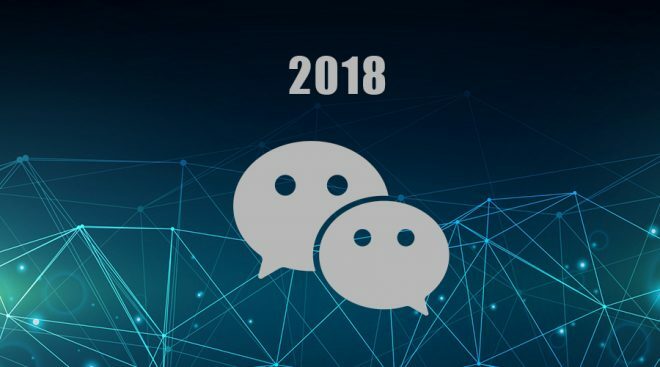 The Tech mogul in China, Tencent holds a WeChat Developer Conference every year where they announce the latest additions, developments, new features to their platform. Last year, WeChat introduced mini-programs, a sub-application that allows the users to access thousands of apps within the WeChat platform. This year, Tencent has not unveiled any new features, instead, they will be focusing more on mini-programs. They believe that mini-programs are the way forward for both users and businesses. Currently, there are around 580,000 mini-programs on WeChat. The company wishes to encourage more developers to create mini-programs on the platform. Since its introduction, international brands like KFC, Swaroski, Coach and Tesla were quick to embrace this app to reach its users in China. WeChat has even introduced a mini-program called CityExperience that is essentially like a travel guide. Cities like Sydney, London and Dubai have already become a part of CityExperience and the company is hopeful of adding more locations to this mini-program. Previously, brands have struggled to open WeChat official accounts, especially if they didn’t have a corporate presence in China. But not anymore! Brands can now open official accounts without a corporate presence in China. But the biggest problem is that the brands can update content on the official account only from a desktop rather than being updateable from the WeChat app. To address this problem, Tencent is working on an independent app that might keep the content updation mobile friendly. This app is said to be on the similar lines of the Facebook Pages Manager. According to a report in Wall Street Journal, Apple and WeChat have reached an agreement over the Wechat Tips. WeChat Tips is a function that allows the users to compensate the content creators for their quality content. This function was disabled last year when the creators of Apple communicated that it fails to comply with the rules of the App Store. WeChat is also rapidly expanding into the mobile gaming territory. The platform has over 300 million active users. It has also partnered up with renowned video game developer Ubisoft – this will allow Ubisoft’s subsidiary company Ketchapp to launch WeChat games in 2018. Tencent hopes to combine their gaming division with their massive social platform user network to increase their social gaming revenue. Which marketing learning from Wechat social gaming surge ?